Google, Tesla, and even Toyota have promised a self-driving car. In essence, that implies that cars will be connected to the cloud and a specific network that helps people stay safe while getting to and from their destinations—automatically. But those autonomous cars, even when they do become commonplace, won’t replace the legions of vehicles already on the road. Those autos were on the mind of Thejo Kote when he founded Automatic Labs and started reimagining the future of connected cars. 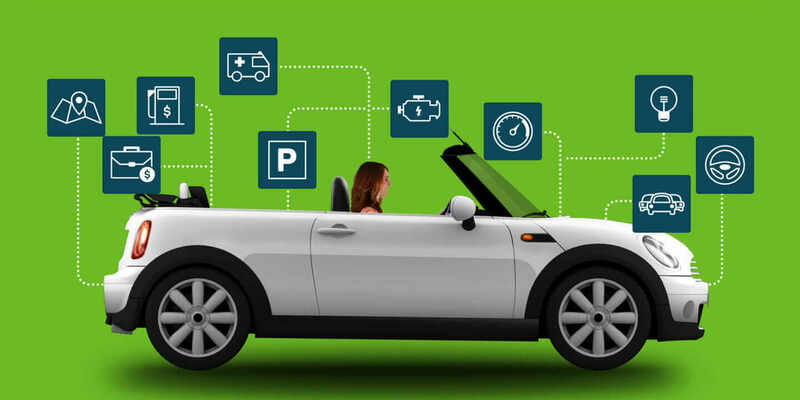 Kote envisioned a device that would make it possible for nearly every car on the road—regardless of make, model, or year—to connect to the Internet and a host of services. Those connections would leverage the seemingly endless stream of data you produce on the road to help you, for example, save money on gas, find a parking spot, or resolve engine problems. The Automatic adapter is compatible with both iOS and Android apps. Courtesy Automatic Labs. The product of that vision, the eponymous Automatic adapter, is a compact onboard device (or OBD in auto-industry parlance) that plugs into the OBD-II port of any car built within the past 20 years. And from that port, it collects all the data your car produces, moment-by-moment: mileage, engine RPM, and fuel pressure, just to name a few. It’s the addition of the OBD port that has enabled auto manufacturers to create application programming interfaces (APIs) that allow you to unlock the data within your car’s computer. “Your car is the most expensive computer you own—you just don’t realize it,” says Michael DeJesus, director of supply chain and logistics for Automatic Labs. It is probably the most locked down, unused computer you own. Until now. Automatic is part of an emerging market with some existing competition, but the company differentiates its offering by being more connected (through apps) and more readily available. You may have seen Automatic devices in Target, Best Buy, or on Amazon, as they have been in retail stores since mid-2014. The company is also finding success with a number of insurance companies. 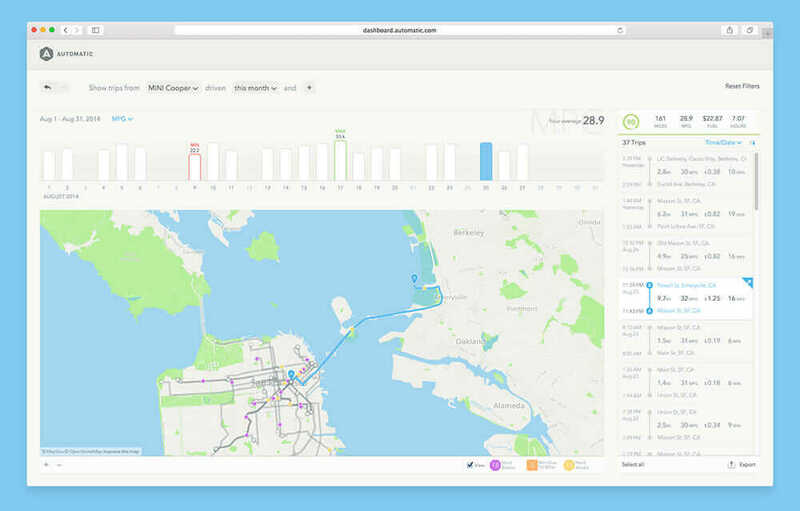 Analyzing more than one million miles a day, every day, Automatic is well on its way to becoming a recognized platform for other applications or devices tied to the automobile. 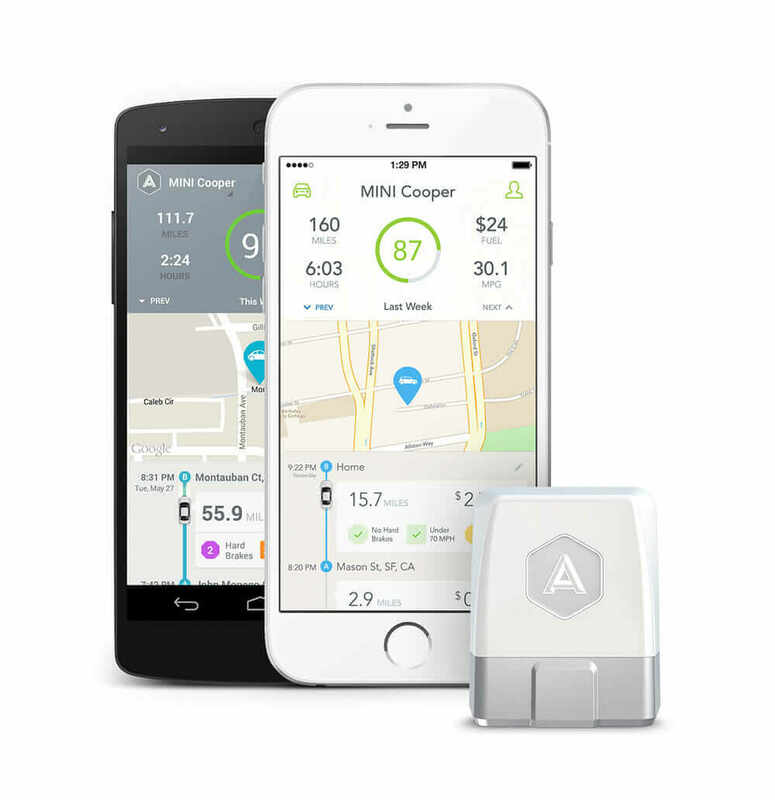 The platform includes the Automatic adapter and the Automatic App, which pairs with the adapter by Bluetooth while you drive and stores each trip’s data in the cloud. Whether you retrieve that data from the app or the Automatic Web Dashboard, you get, among other things, early warnings of engine problems and scores to improve your driving and save on gas—one of the company’s main goals. “Thirty percent fuel-efficiency improvements are possible with the app,” explains DeJesus. The Automatic Web Dashboard. Courtesy Automatic Labs. IFTTT. Write your own connections using the IFTTT (If This, Then That) service. All of this functionality makes the Automatic seem pretty complex, but the device assembly itself is fairly straightforward. There are no moving parts and no batteries, so it depends on the power of the vehicle—a wise move by Automatic Labs because it means drivers do not have to recharge the device themselves. If you open up the device to look at it, you will find (and the company will tell you) that it’s not complicated. Most of its power, like with a lot of hardware products, is in the firmware. Nevertheless, its combination of hardware and software comes with its own set of manufacturing complexities. Add to that the company’s continued success with bringing on insurance partners, each with different packaging and firmware requirements, and the escalation of bills of materials (BOMs) and stock-keeping units (SKUs) becomes a logistics nightmare—especially when relying on Microsoft Excel. Having a dependable manufacturing process is key when scaling up, which is exactly what Automatic is looking to do with its recently released second-generation device. 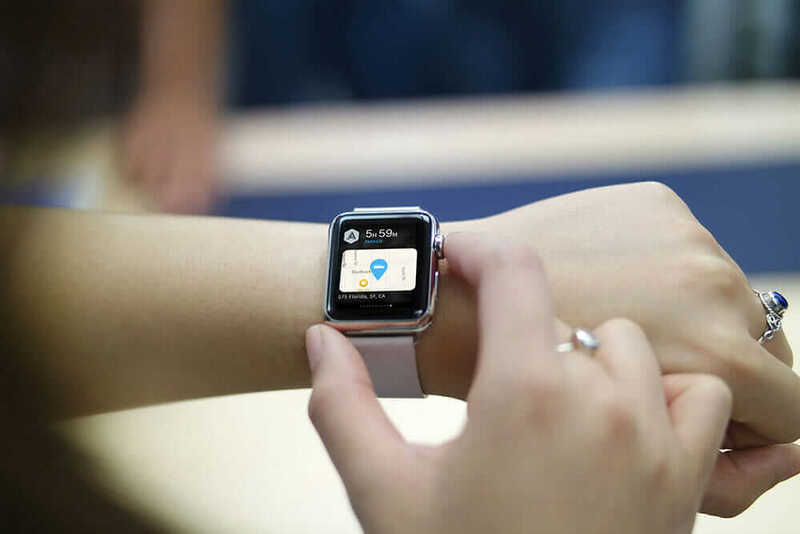 The first-generation Automatic adapter is dependent on the smartphone itself, as the second generation is, but the new version has a built-in GPS that can log trip routes with no phone present. The GPS chip runs on the GNSS engine for GPS/QZSS, which will allow Automatic to enter the international market by mid-2016, according to DeJesus. Looking further into the future, subsequent iterations of the Automatic adapter will store trip data and sync up with the smartphone app later. That will eliminate the need to have the phone in the car—and open other potential markets and opportunities for Automatic. Self-driving cars are the future, as so many pundits tout. But the connected car, whether it drives itself or not, is likely more important due to the abundance of information it will provide. As big data continues to permeate daily life, drivers will increasingly want that data turned into useful information they can retrieve at the ready. It’s assumed that the self-driving carmakers and inventors will handle that, but first they will need the platform. And Automatic Labs is already on the road.